Starring Cheryl Fergison (EastEnders), Maureen Nolan (The Nolans), Rebecca Wheatley (Casualty) and Hilary O’Neil (ITV’s Copy Cats), Menopause the Musical is heading out on another UK wide tour. This hysterical show packed full of one-liners about night sweats, hot flushes and memory loss is backed by an instantly recognisable soundtrack of innuendo-laden versions of 60s, 70s and 80s pop classics. 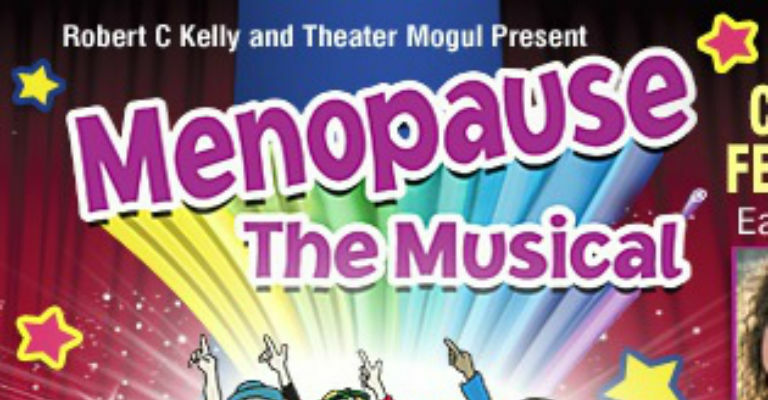 The hysterical and uplifting Menopause The Musical will have you laughing and singing all the way home. The show has played sold out-out tours across the world so call your girlfriends and book now for the ultimate girls night out! The show is sponsored by Promensil Menopause. On general sale Wednesday 2nd August.